Podcast Saturday continues with another one of my desert island picks. 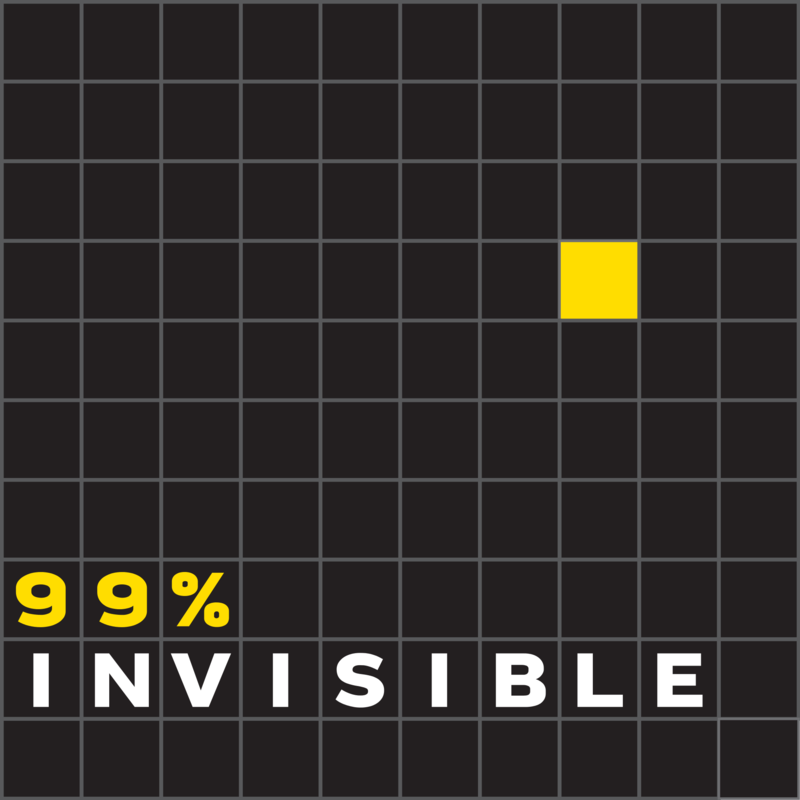 99% Invisible is a design podcast that explores the mostly invisible work of planning and design that goes into all the things around us from cities to buildings to everyday objects. It is the Platonic Form of podcasts. Episodes are typically a tight, highly produced 20 minutes with interviews, locations, and music. It is a masterclass in audio storytelling every time. The show's host Roman Mars also started the podcast collective Radiotopia and if you're new to podcasts you won't go wrong browsing through their offerings.